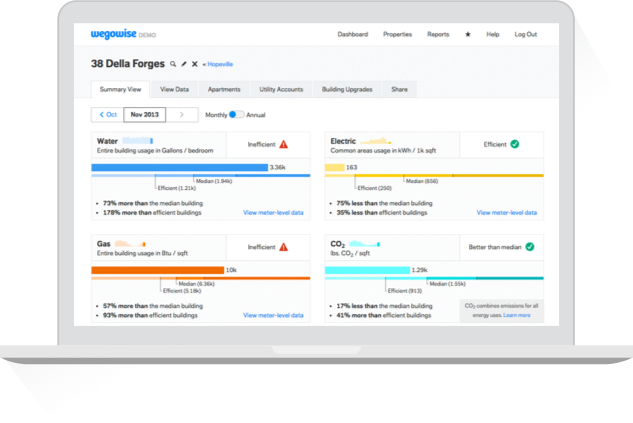 WegoWise, in partnership with the Connecticut Housing Finance Authority and Connecticut Green Bank, will benchmark over 1,600 buildings across Connecticut and guide owners through an analysis to identify opportunities to reduce energy costs. Connecticut’s newest statewide benchmarking program aims to improve the energy performance of the state’s multifamily housing stock. 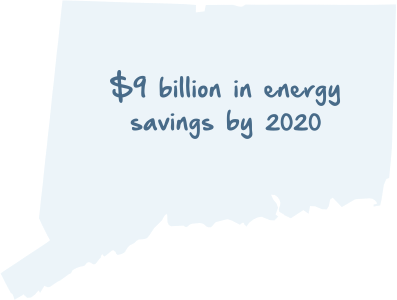 Multifamily housing in the U.S. has huge potential for energy and cost savings: if all efficiency opportunities were addressed, multifamily housing could drive $9 billion in energy savings by 20201. Participate in Benchmark CT and be a part of this effort! Participants receive a free year of WegoWise’s benchmarking software and access to dedicated energy analysts to facilitate data collection and analysis. 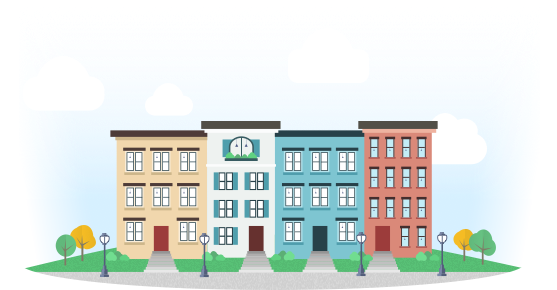 Participating building owners provide basic information about their buildings and utility accounts, and the rest happens automatically. WegoWise downloads energy and water use data directly from your utility company and presents it so you can easily see trends and patterns in usage. The result? Actionable information that can save participating owners time and money. Owners of multifamily buildings with 5 or more units may participate. What is benchmarking, and why is it important? Benchmarking is a method of comparing the energy and water consumption of your building against similar peers. Benchmark CT has been fulfilled and is currently not accepting new members. Interested in improving NOI and asset value by lowering utility costs? Email sales@wegowise.com to learn more.